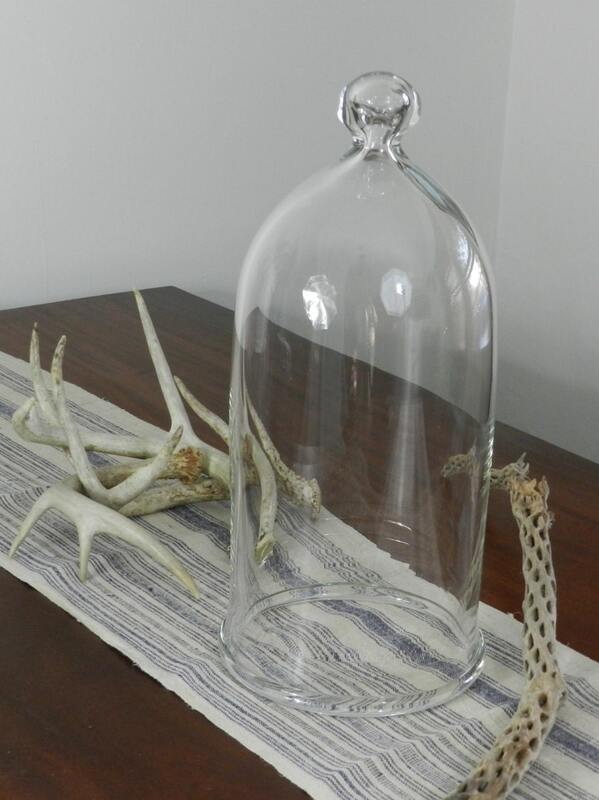 We created these hand blown bell jars to be a great decorative accent for your house or apartment. It's great to put over plants that need extra humidity or something fragile that you want to display. 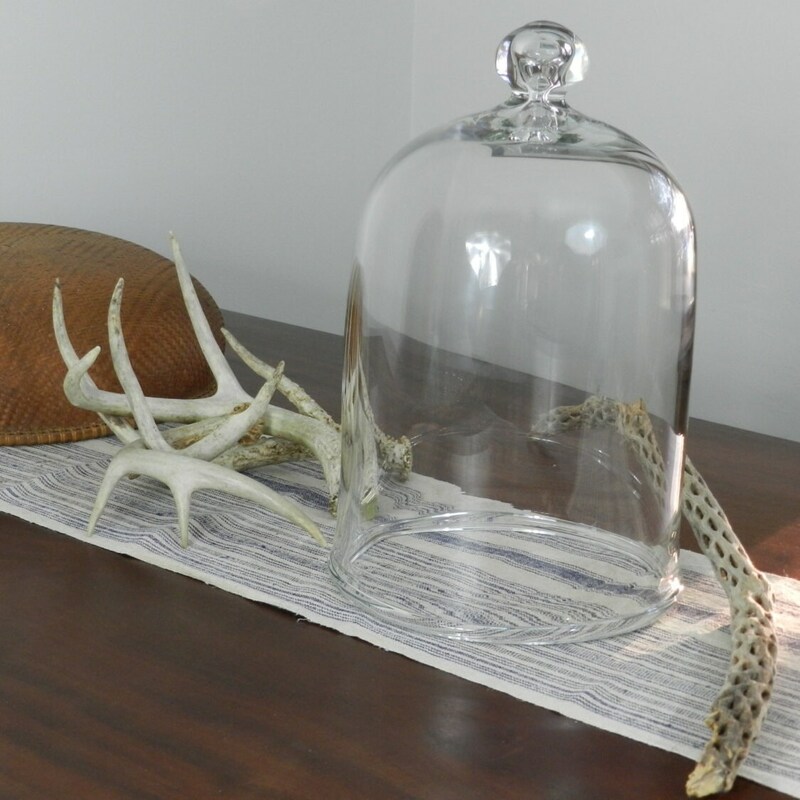 We also like to fill them with eclectic things we pick up from our travels on vacation or just a hike in the woods. We have been finding a lot of deer antlers in the woods lately and they look great stacked inside. 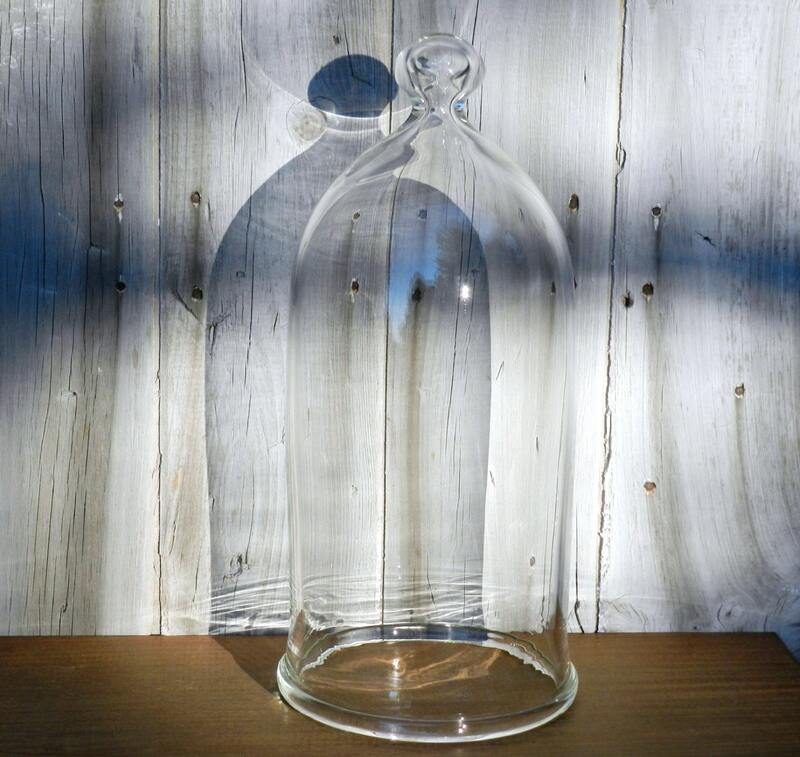 The bell jars are all hand blown and shaped on the pipe in the hot shop, they are never mold blown. 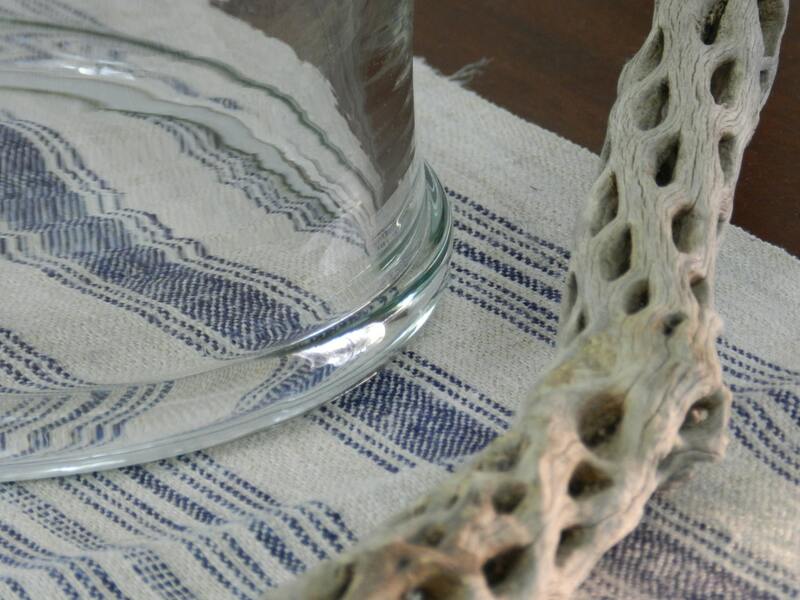 The glass quality is batch crystal and is very clear. Each bell jar has a turned lip at the bottom to give a nice finished detail and a blown nob at the top to make it easy to lift up. 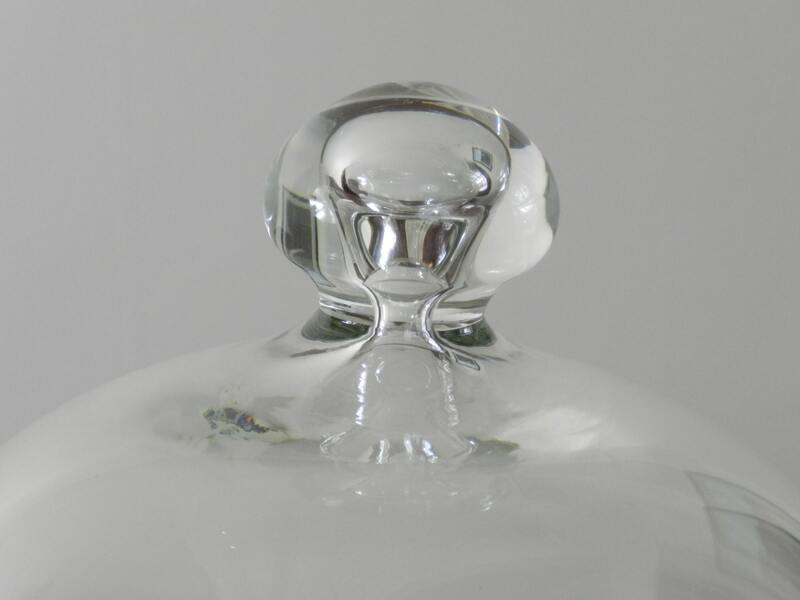 The nature of hand blown glass is that each one is slightly different in size and shape. Please look at the drop down menu to select which size you prefer. We show images of different ones, but please reach out to us to ask any questions about the size or shape. This item is available for custom orders. If you have an exact size you are looking for or even a custom color lip detail at the bottom, please reach out to us and we can work with you on your custom design. Prices will vary on custom orders.